Safaricom will donate Ksh. 5 million to match the views on this video. It is the story of young Susan, her struggle and acceptance of living with visual impairment. It is very moving. Watch the kids in the field as they prepare for a sprint and the kids in the computer lab. The big deal is not the Ksh 5 million, Safaricom can donate that, the issue is raising awareness on issues of disability and getting more people to provide information and services that cater for the needs of those living with disability. 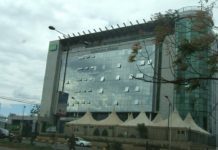 The video coincided with the launch of a revamped Safaricom website that has made technical and content tweaks to ensure that people living with visual impairment can access services as well as anyone else can. 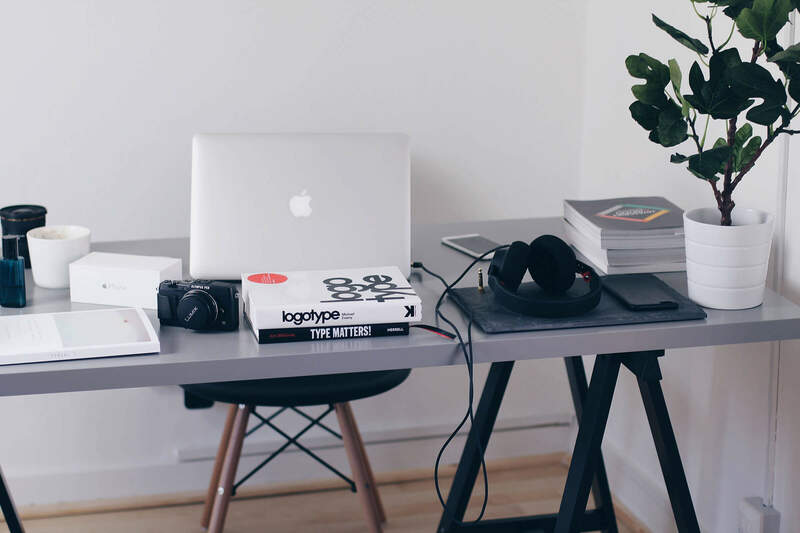 For instance, photos should be as descriptive as possible, so that those using assistive technology can have the same info or create the same image as anyone else. Think about the radio or magazine programs; there are those that will give shallow information and there are those that that delve deep into descriptions, make you paint the image in your head and in the end, the intended impact is clearer. Pupils at the Thika School for the Blind use computers. Technology provides immense opportunities for teachers and students. There are those who argue that every site has its audience and if the people living with disability cannot access, well, maybe they should stick to braille. The video above will also share the plight of students sharing text books and how technology has bridged that gap. If all sites made the teaks, then more people should access this information and its benefits. 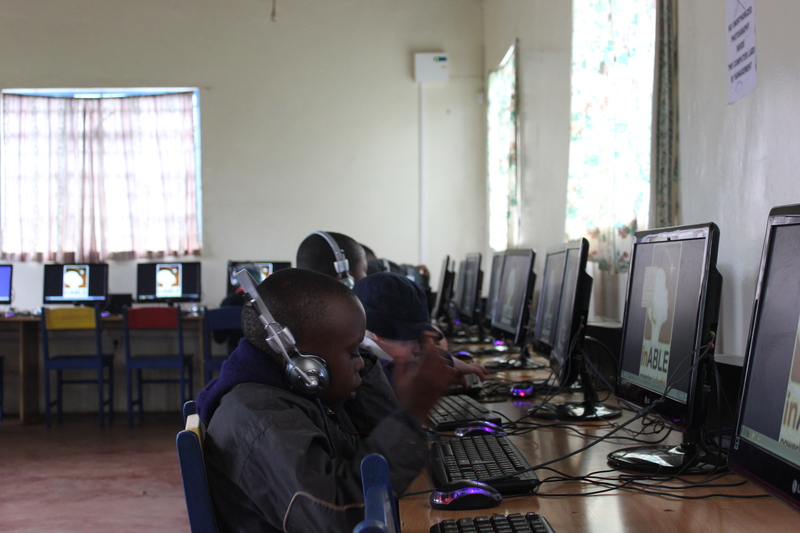 Yes, the first is bridging the technology gaps; of the eight schools for special needs in Kenya, only Thika School for the Blind has access to computers; and even then, the lab caters for 100 students. The other schools will have to hope that one day, they will share the benefits of technology. Hopefully soon. When you think of call to innovation, who does it target? Imagine if the students and graduates living with disability had the same opportunities to create cool applications? Maybe they will come up with applications that can be used globally. If you think of the saying that its only the wearer of the shoe who knows where it pinches, maybe there would be ground breaking collaborations. Of course, just like in Kenya’s tech community, many ideas fail, before one idea ends up to be the one, but at least the chances are there. There is also the issue of increased employment opportunities; if the students are exposed to technology early, they can get new ideas to earn a living and in this era of technology, no one cares much so long as you can deliver on the other end. Exposure also means that students learn code and programming early and can therefore take that route if interested. For those who remember Idd Salim, the late blogger and developer, those who went to Starehe with him knew that all what he wanted to do was computer stuff, and that is what he became. Nowadays many schools offer computer lessons for students. 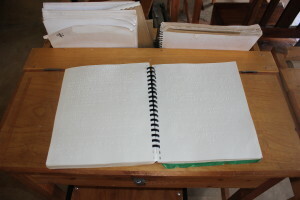 For many people, the internet is a well of opportunity; online publishing, open source collaborations etc…..
Braille is the common mode of communication, which means if you can’t read or write braille, communication is tough. Emails provide an opportunity for better communication. Two years ago, I had a chance to train young men and women from Africa Youth With Disability Network. The training was mainly on using online media. The best part about the training was that I learnt how to appreciate even the small changes that people make in order to embrace people living with disability.